Cleaning the bathroom is probably the most universally hated chore, especially when there’s mould involved. And with supermarket shelves stocked to the brim with harsh chemicals you’d think they were the only way to beat mould. However, we have good news for you! 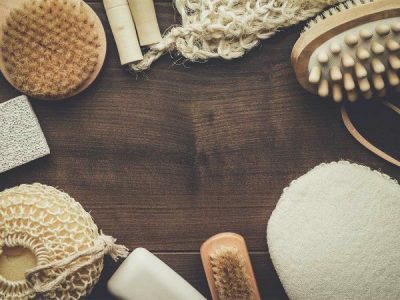 There are plenty of ways you can beat mould using natural remedies which are so much better for the environment (and your health) than harsh chemicals. We know you may be hesitant at first, but trust us, you’ll be blown away with the results! This oil is one of those ‘magic cure’ type of oils. Rich in minerals including calcium, iron, phosphorus, sodium and hydrochloric acid, clove oil has been used for medicinal and cooking purposes around the globe for years. It is also an antiseptic and an antifungal making it the perfect natural alternative for cleaning. And the best part? A little goes a really long way. All you need to do is put half a teaspoon into a one-litre spray bottle filled with water. Then simply spray a small amount onto the affected area and leave it for around half an hour before wiping it with a damp cloth. If the mould is still persistent leave it on for 24 hours and watch the oil work its magic overnight. Another miracle oil! Harness the power of nature with this oil which can be used as a deodoriser, a disinfectant, a cleaner and so much more! Tea Tree oil is another great way to get rid of mould in the bathroom. To target the problem area, you’ll want to combine one cup of water with one teaspoon of tea tree oil in a spray bottle. Shake the bottle to combine and then spray the mixture onto the mould, leave for a few minutes and wipe away. You can also use tea tree oil as a preventative on problem areas in your bathroom. We’ve got no doubt you’ll already have bicarb soda and white vinegar in the cupboard. But have you ever thought of combining their properties to create a natural cleaner? Simply mix one part white vinegar with two parts bicarb to create a cleaning paste. Apply the paste to mould in your bathroom and then rub it in with a damp cloth. This combination may require a little extra scrubbing, but having a chemical-free bathroom is worth it! 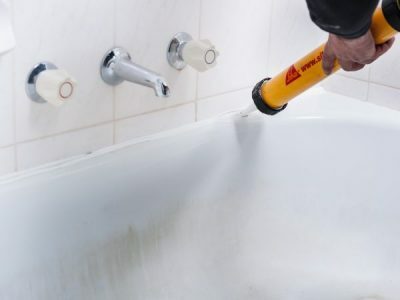 Using a natural cleaner is the way-to-go when it comes to protecting your bathroom from mould. 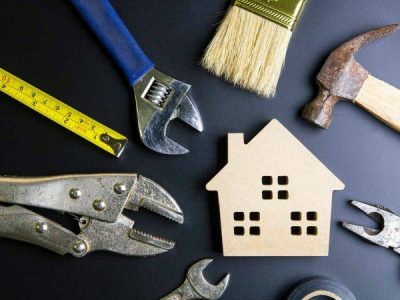 But what should you do if you need the help of a professional (like a bathtub replacement or repair, for example)? Inner Bath is passionate about caring for the environment and is always happy to consult you on your options. What are my options when repairing a bathtub or shower? Unfortunately, we do see a lot of cases in which baths and showers are beyond fixing and need replacement. 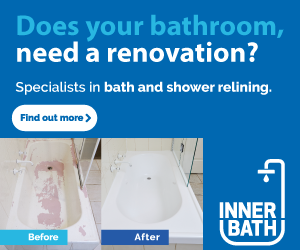 A great alternative to a complete replacement is to have your bath or shower repaired by Inner Bath. It’s a long-term solution, in which a liner is used to create an eco-friendly alternative to a complete replacement. Inner Bath will simply place an acrylic, non-slip tray over your old, faded or cracked base. In fact, the whole process is so simple and effective that it takes less than three hours to install your new shower or bath. Sick of looking at that mould which nothing will fix? Want your bathtub or shower to look as good as new again? Give Inner Bath a call today and one of our friendly team will discuss your options with you. Are you interested in having your bathtub relined with the experts of the industry? 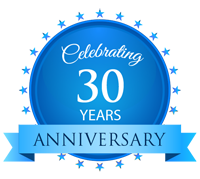 Contact Inner Bath Australia today!